At Tom's Lawn and Tree Care, we pride ourselves on our great customer service. Most of our customers are repeat clients and refer us to their friends and family members. We are proud to say that our Facebook, Google Reviews, and Yelp are 5 stars! And, we have an A+ Rating from the Southern Colorado Better Business Bureau. We value your input and feedback. We encourage you to see what other customers are saying about us and take a minute to review us online. Please visit one of the links below or fill out the Customer Review form. 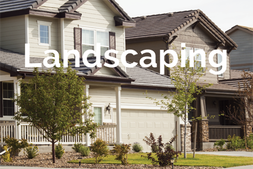 Thank you for making us one of the top Lawn & Tree Care Services in Southern Colorado! ​"5 Years happy with service." 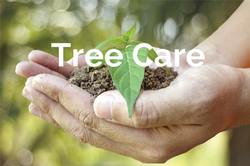 "Tom's Lawn & Tree Care was very professional, got the job done, and cleaned everything up. I would recommend this company!" "Great work and courteous workers."